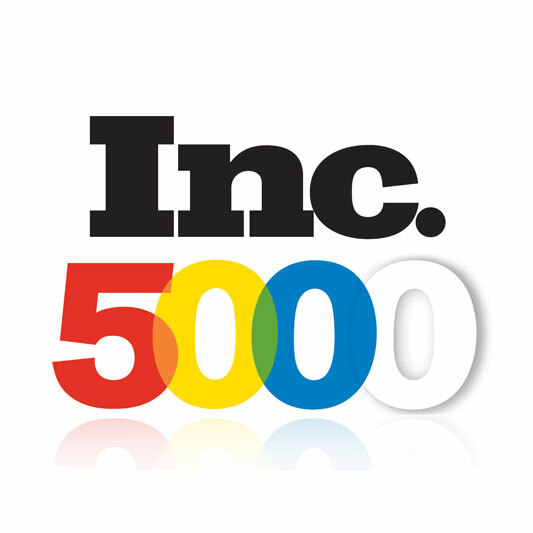 For the fifth consecutive year, BubbleUp has been named to the 2016 Inc. 5000, an exclusive ranking of the nation’s fastest-growing private companies. "This achievement has been - and continues to be - a result of our steadfast commitment to innovation in planning, designing, delivering and managing our clients' digital worlds," said CEO Coleman Sisson. "And it's truly a reflection of our team's unbridled level of customer loyalty."